this is my mini jar with a top lid! 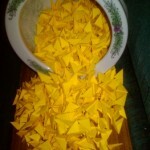 different from many ive seen but i like it for my star origami im starting! That’s a great idea. I keep seeing a head with a top hat though. It would probably be cool as a groom. Yeah it looks like a hat! 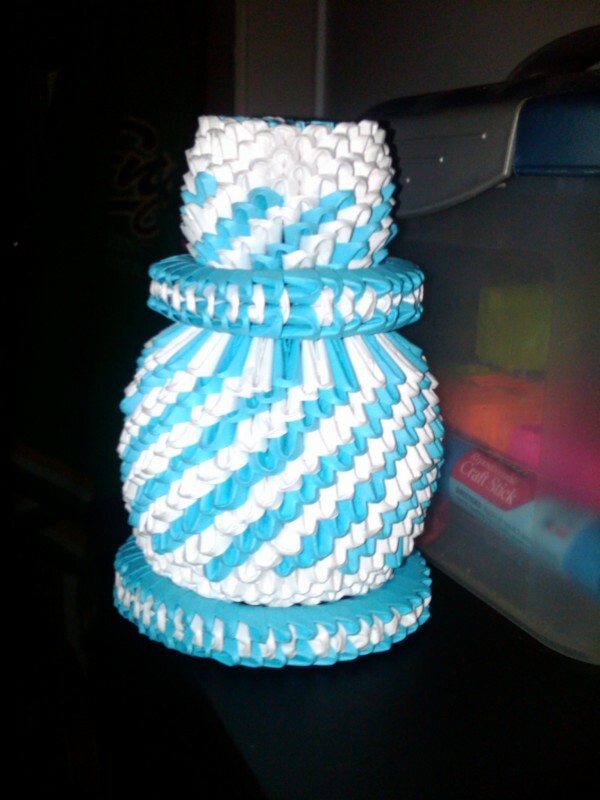 I call it my mini jar with hat!……hehehe it was made impulse no direction but mind!